This October we are celebrating 10 years of selling GPS maps in the retail market. We actually started with our first commercial maps back in 2005 but it was only until 2006 that we launched the first maps on a CD and then later migrated to SD card. While designing the new cover I thought about the last decade and how things have changed. 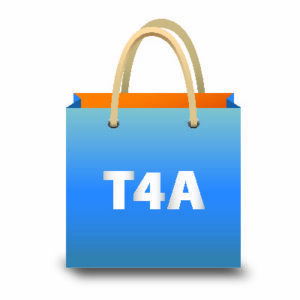 At the heart of T4A maps is community mapping but the technology made it possible to do so much more than what we used to ten years ago. 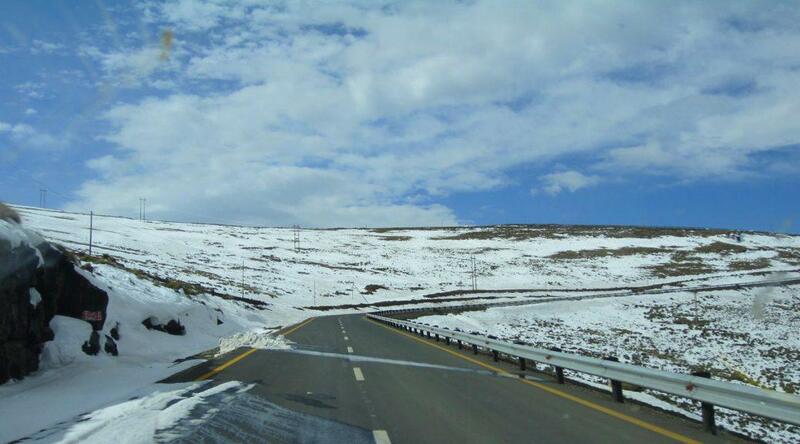 It was quick and easy to exit South Africa at the border control at the bottom of the 8km pass. The dry brown grass clad smooth, rounded foothills of the mountains and wooded valleys were spectacular as we ascended, more so because they contrasted with their white snow covered tops. 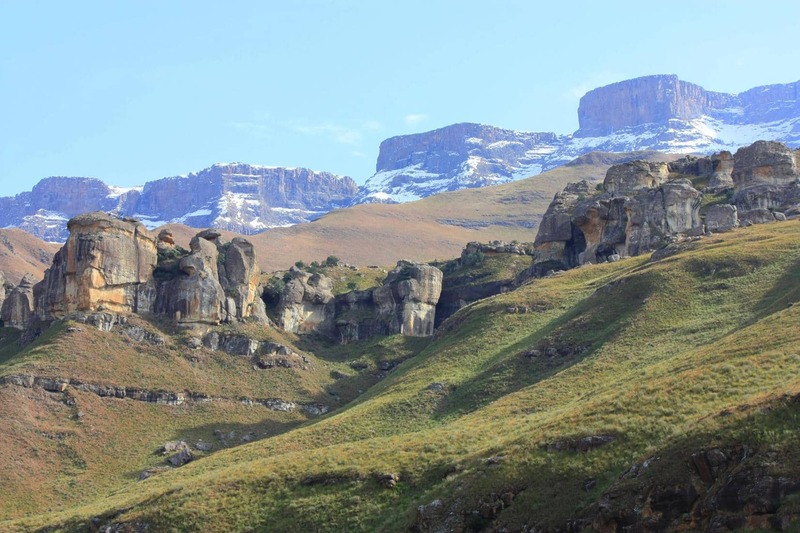 The top of the Drakensberg mountains were capped with snow. 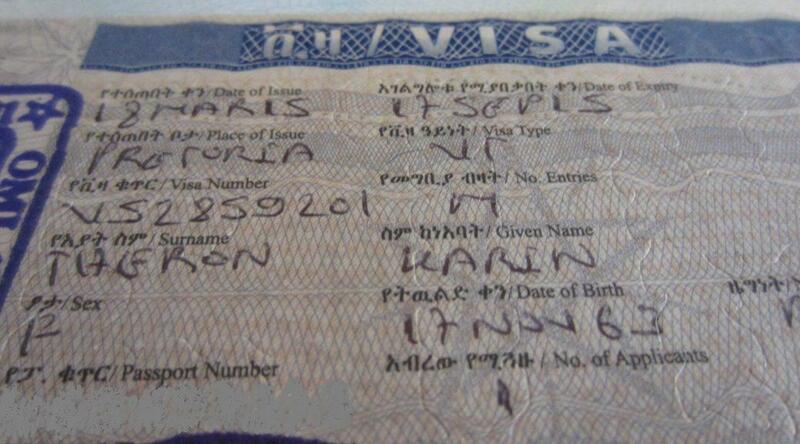 Having a valid passport and the necessary visas are two of the foremost requirements for any traveller. Apart from the annoyance of applying for visas, it can also be costly and hence African overlanders will be happy to hear that an African Union passport which will give them access to 54 countries is under way. The dream of having one passport that will allow African citizens to travel the continent visa-free is one step closer to realisation with the new electronic African Union passport that was presented to the incoming chairperson of the AU and the Rwandan president at the African Union (AU) Assembly held in Kigali in July 2016. 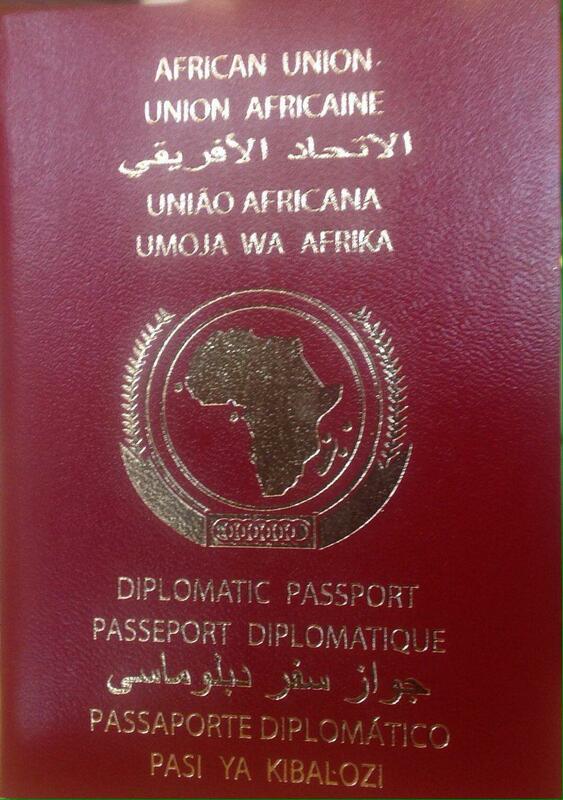 The African Union passport that was presented to dignitaries at the AU Assembly.